Nathan joined the Tax department at our Shreveport location in 2019. His responsibilities include preparation of tax returns for corporations, partnerships, limited liability companies, individuals, and trusts. 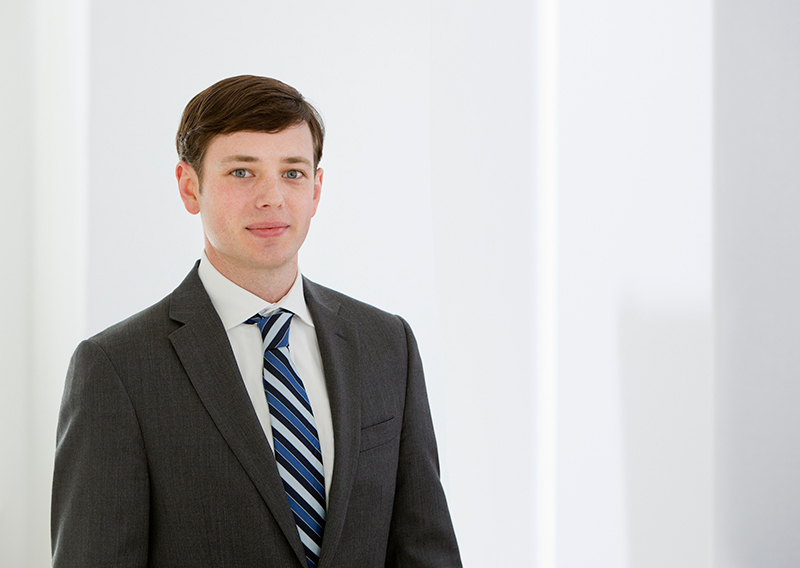 Prior to joining as staff, Nathan worked for a local CPA for one year where he prepared individual income tax returns, performed monthly bookkeeping services, and researched tax practices. Nathan earned his Bachelor of Science degree in Petroleum Engineering from Louisiana State University in Baton Rouge. He is currently studying to sit for the CPA exam.